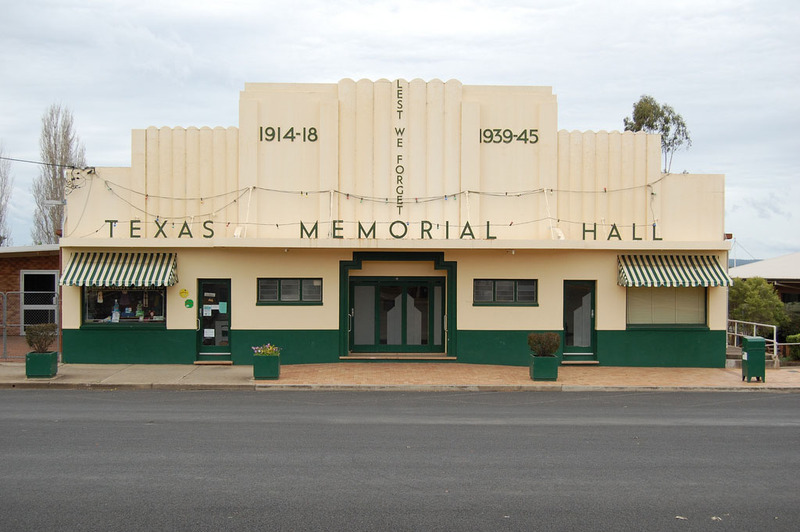 Just 10 minutes drive from the town of Beaudesert, in the picturesque Scenic Rim, a single crow’s ash tree makes up the stunning dance floor of the Kerry Memorial Hall, built in 1946 by the local farming community to honour those who had sacrificed their lives to fight for their country and the freedom of their fellow Australians. Traditions of country dances and charity lunches adorned with the most exquisite homemade delights still continue today as the community comes together to keep the hard work of their forebearers alive in this small community. The addition of an outdoor entertaining area has opened up a myriad of possibilities for the future of the hall. We look forward to welcoming you to our community for this special event. Come along and enjoy the stunning landscape of the Kerry Valley, pathway to The Lost World; endless views of stunning farmland and mountainous country. The country hospitality’s not bad either! Located a short five minute drive southwest of Toowoomba, Westbrook is a cosy country community with strong family values. The Westbrook Hall is no different. Built after World War 1, the hall has been a staple in the township for over ninety years. The hall provides a large comfortable meeting place for all who attend and ample parking. It is often used as the venue for various community classes, community events as well as hosting community meetings. This includes dance classes from Monday – Friday and every second Saturday as well as weekly Sunday morning church services. The hall has a working kitchen with all the features need to cater for any user of the hall. There are many aspects to the hall that make it unique but the main feature is the war memorial dedicated to all who paid the ultimate price in serving their country. This further reinforces the character of the hall but also of the community and the strong focus on mateship. All-in-all, the Westbrook Hall is one of the most used and loved halls within the Toowoomba Region. Don’t believe us? 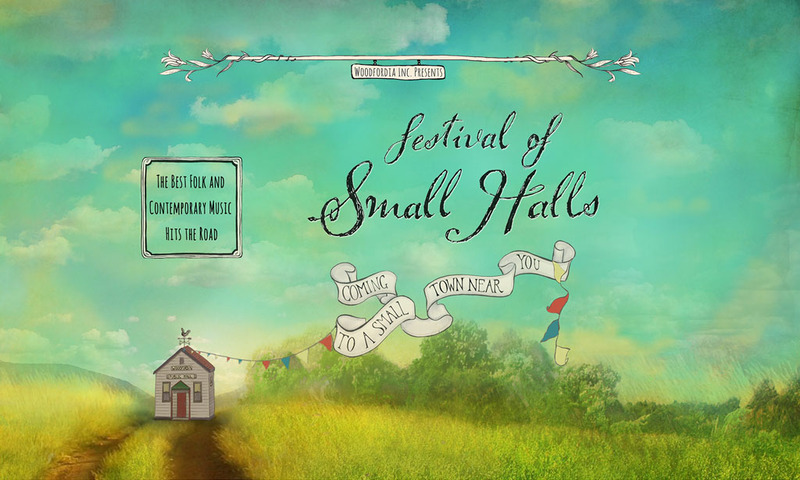 Come on down to the Festival of Small Halls concert at Westbrook Hall and enjoy the warm welcoming atmosphere whilst listening to top notch folk music from Australia and around the world! Festival of Small Halls Westbrook will be supported by local artist Ayden Roberts. 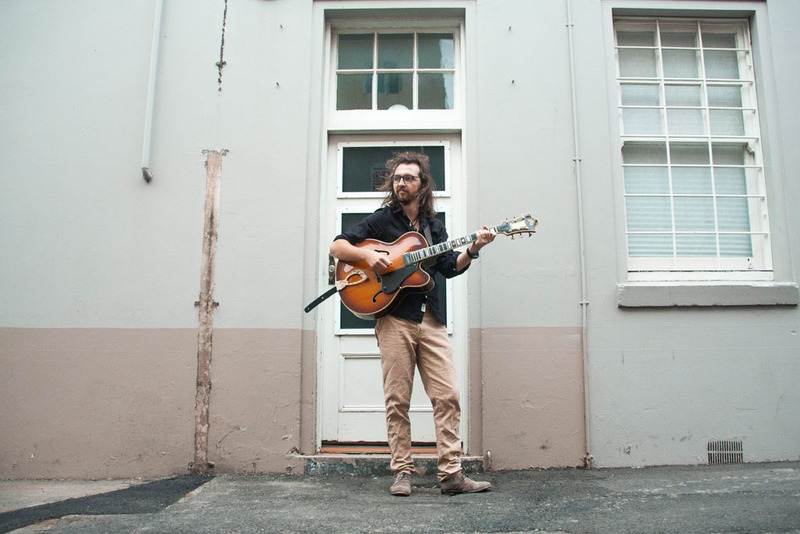 Ayden Roberts is a multidisciplinary musician who specialises in writing quirky, catchy songs that discover the wonder in the mundane and delivers them with his voice, a guitar and an infectious energy. His 2nd Release, a DIY recorded album of all original music is due out at the end of October, the title track and accompanying videoclip can be found here. Bound By Silver – Ayden Roberts || https://youtu.be/2Sbr2p_wJAs. Ayden’s weekly schedule includes rehearsals with a Jazz Quartet called ‘Buona Sera’, an indie rock original trio “A.N.A”, recording and producing songs for other local artists (His latest work has been on the upcoming Lucy Korts EP), busking and teaching guitar to 50+ students a week. Coramba is a picturesque historic village north-west of Coffs Harbour. The North Coast railway meanders through Coramba village, as does the Orara River. 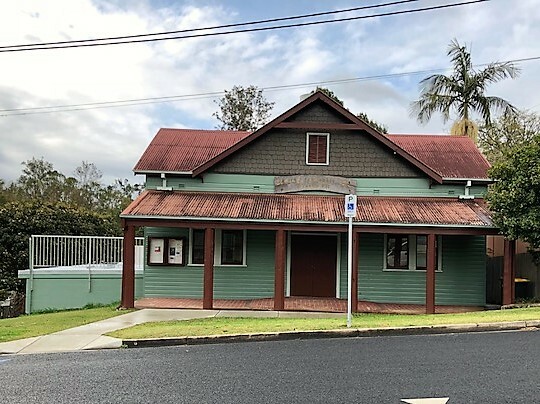 The Coramba Community Hall was built in 1914, and has been holding functions for over 100 years. It was recently refurbished both inside and out and has full disability access and amenities. Come celebrate with us amongst the whispers of old timbers and the World War 1 & 2 Honour Roll and discover the beauty of Coramba and our unique small hall. 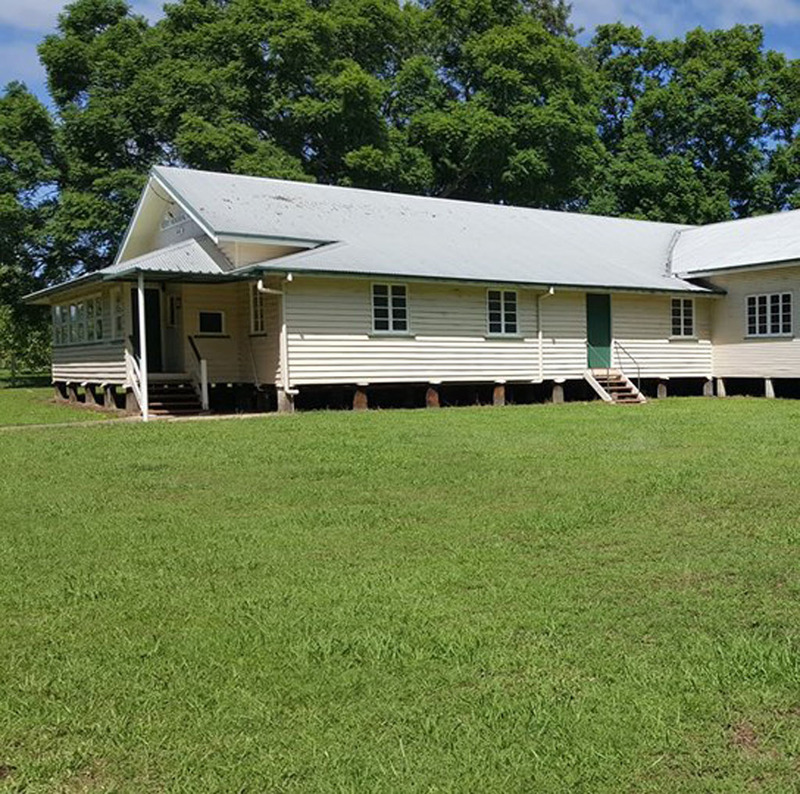 Coramba Community Hall stands on land traditionally owned by the Gumbaynggirr people.